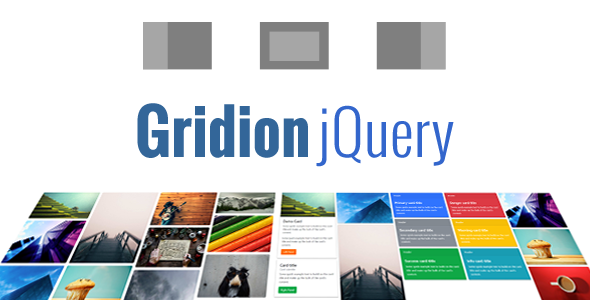 Gridion jQuery is a plugin to create grid layout that is based on the famous Bootstrap framework. 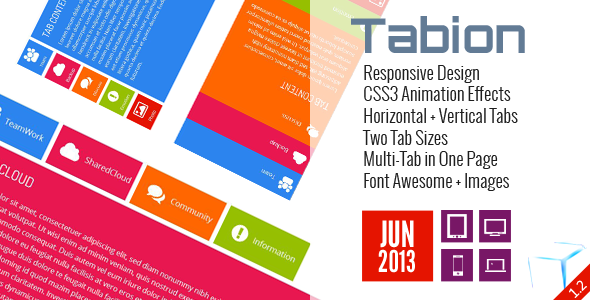 With this plugin, you can create portfolios, showcases, galleries and more. Beside, you can combine filters, ajax load and lightbox features that are integrated into the plugin to make unique layout with lots of animations. Lots of animation and colors to customize. My items are always provided with demos. So please check my demos and Support Information before purchasing. If you have any questions related to my items you can go to my Support Zone and open tickets.